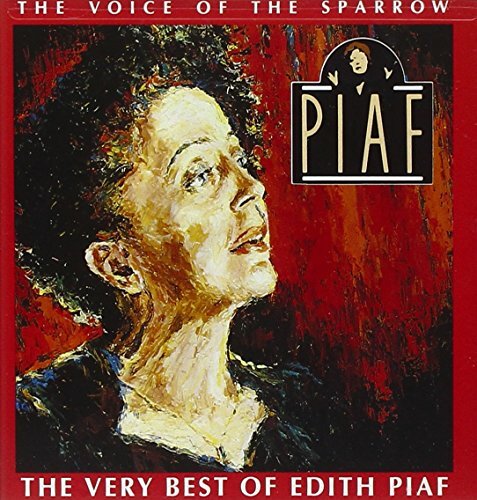 The Voice of the Sparrow: The Very Best of Edith Piaf by Capitol at WA Tunes. MPN: 077779663224. Hurry! Limited time offer. Offer valid only while supplies last.